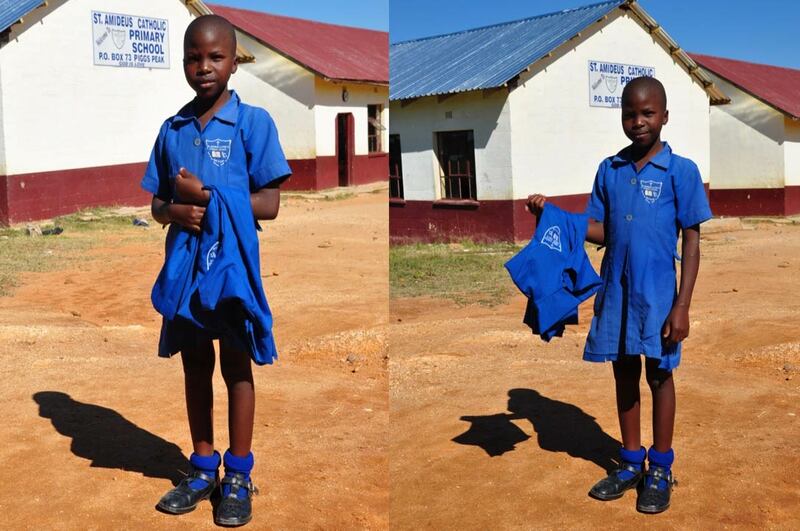 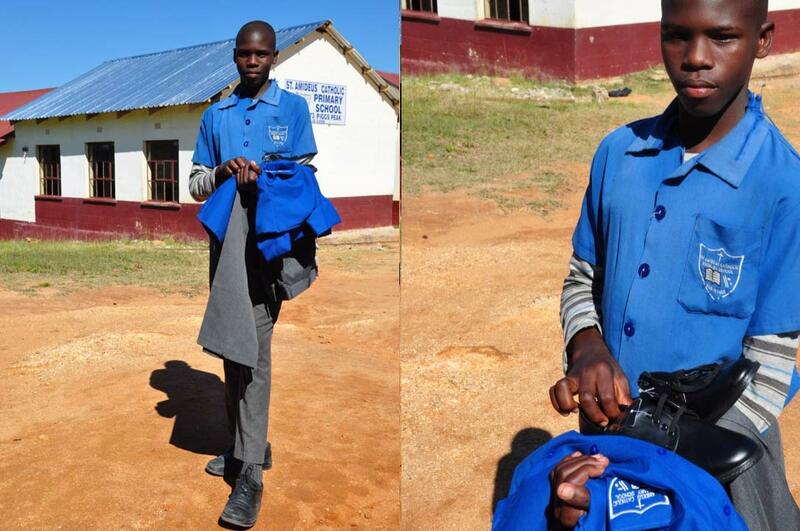 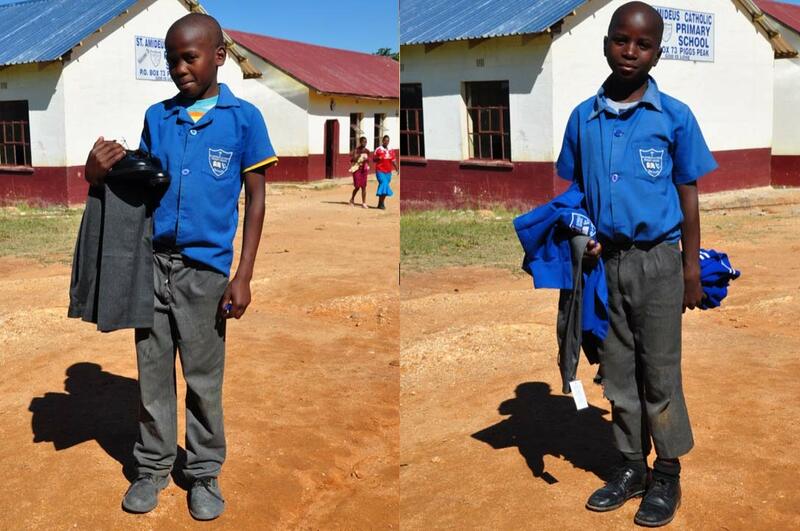 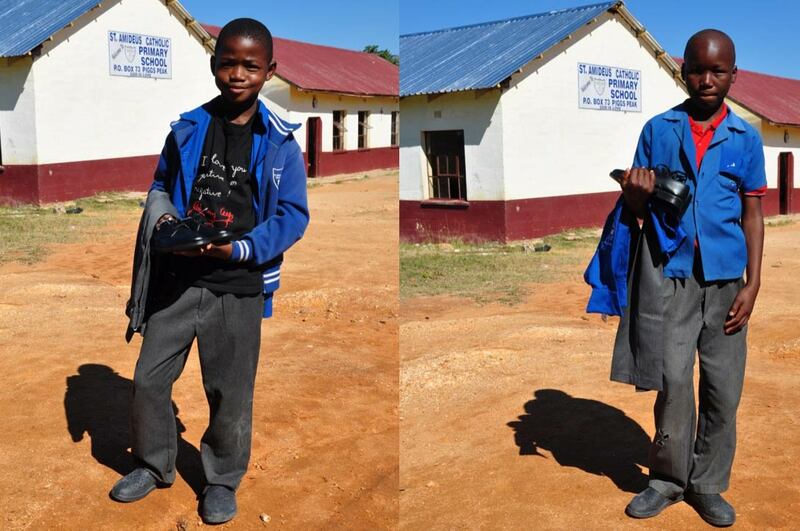 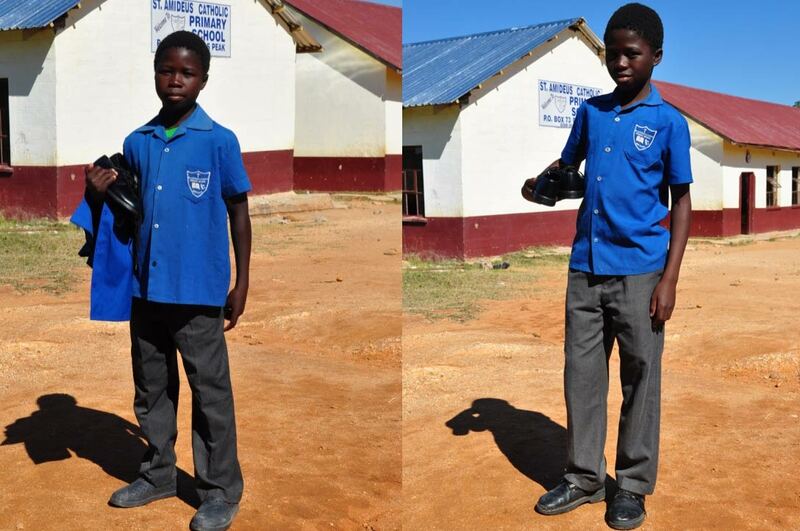 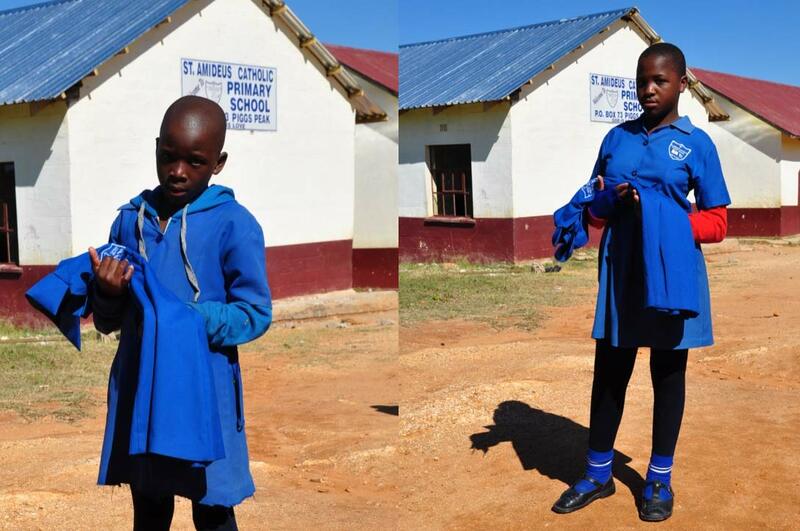 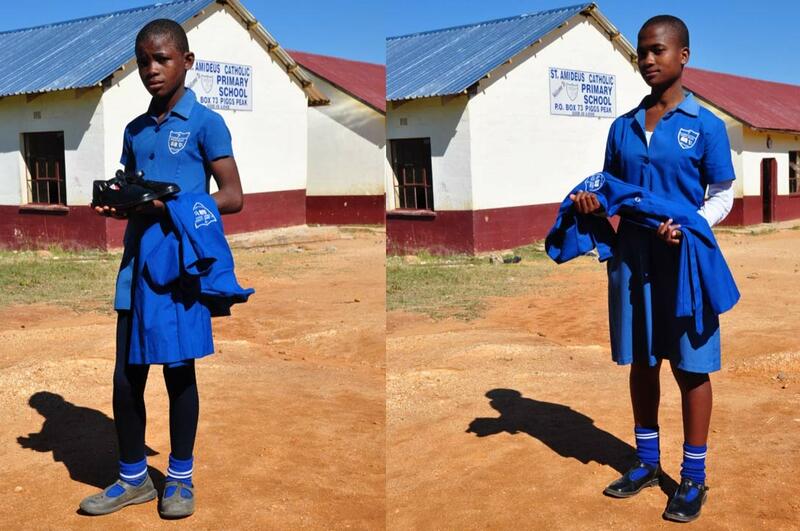 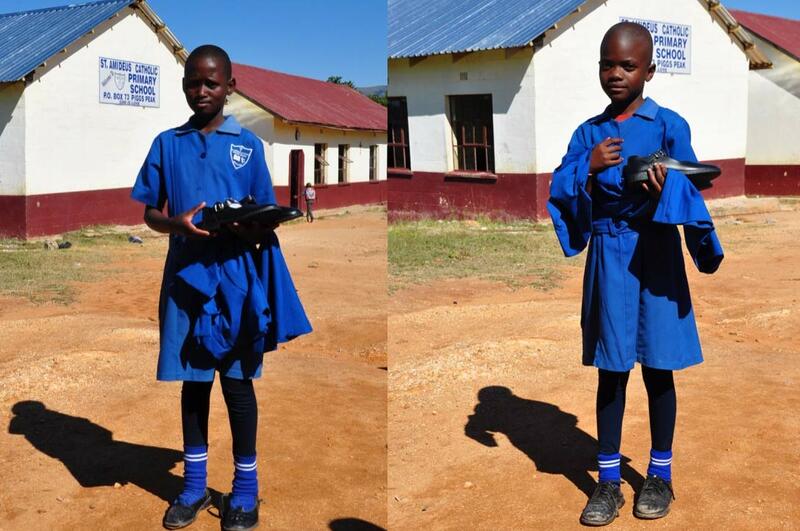 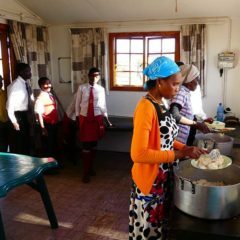 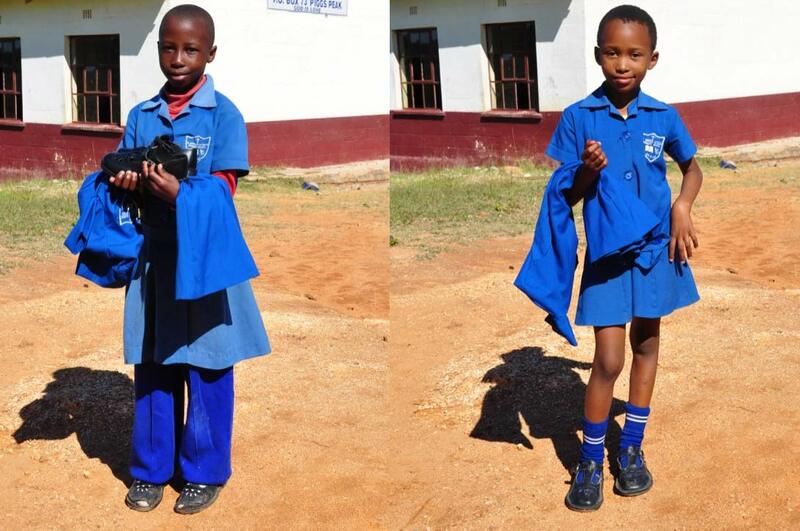 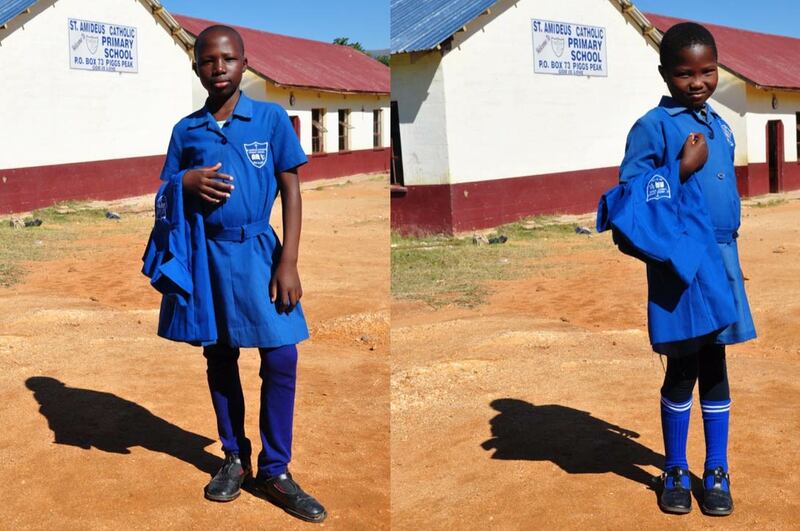 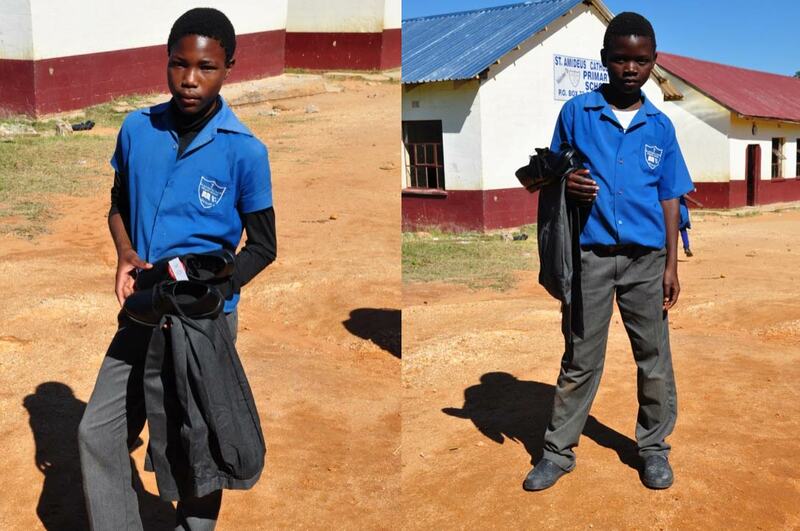 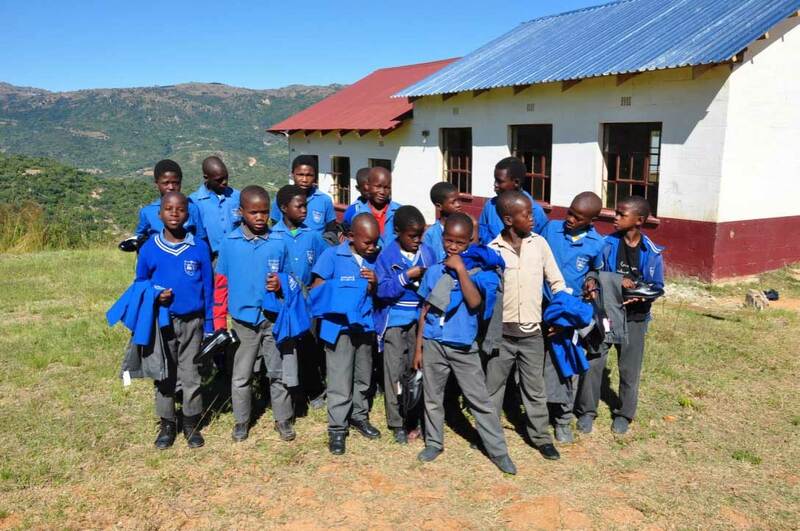 Uniforms & Differences funded the distribution of shirts, shoes, trousers, tunics to 360 children in 6 schools in Swaziland, 3 in South Africa and one in Zimbabwe. 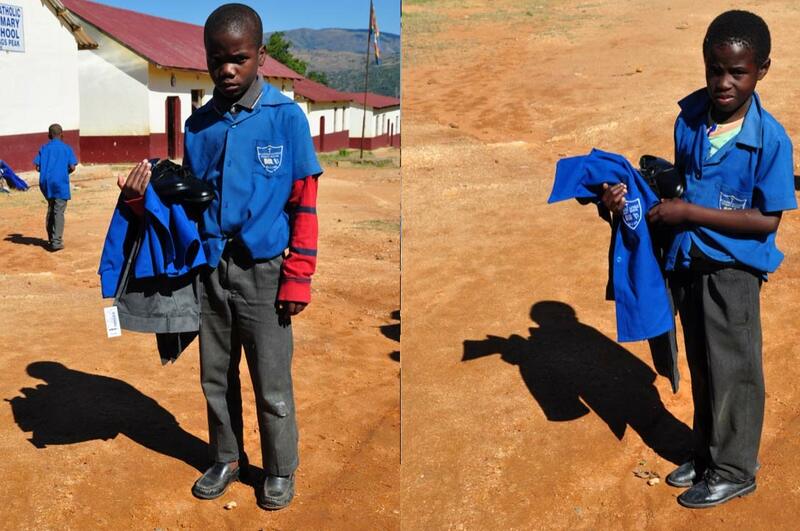 Below is the image distribution at St Amadius School in Swaziland. 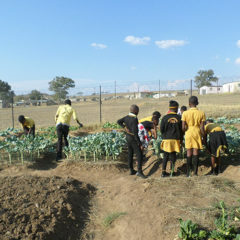 Sbungumusa, Shongwe, Nkhosingipile, Njabulo, Bandile, Thandolwenkhosi, Lwenkhosi, Sethu, Bonkhe, Samkelo, Menzi, Mduduzi, Samkelo, Snethemba, Sipho, Bongani, Shlelelwe, Mcedisi, Sbonelo and Thandolwethu. 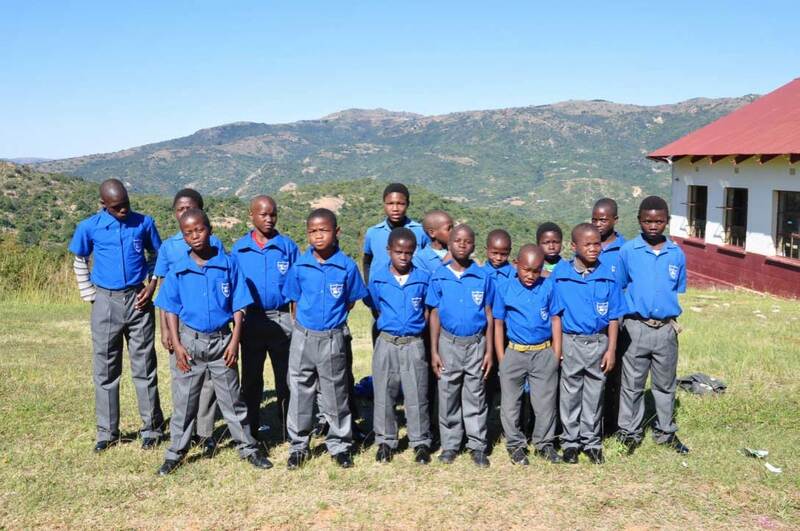 They are 19 boys from 8 to 15 years old. 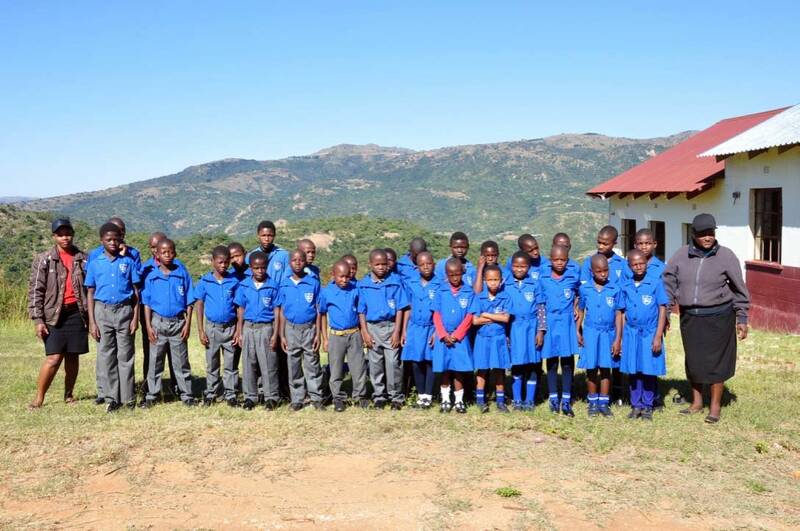 Nikiwe, Nolifa, Nkhosiyenzile, Nkhosingpile, Ziyanda,Busakwethu, Ayanda, Gugulethu, Thandeka, Nokwanda, Mndzawe, Motsa, Temandvo, Andiswa, Ncobizwe, Londiwe, Mtsetfwa, Gumedze, Ziyanda, Thabile, Owethu, They are 21 girls from 8 to 16 years old. 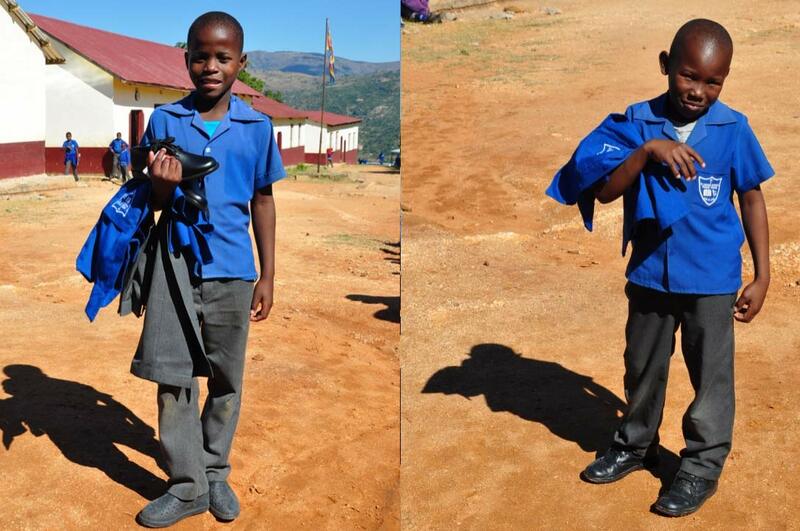 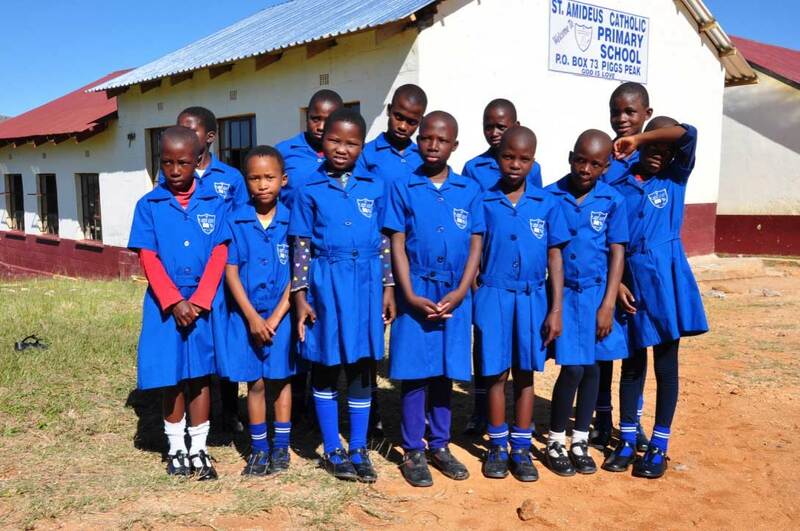 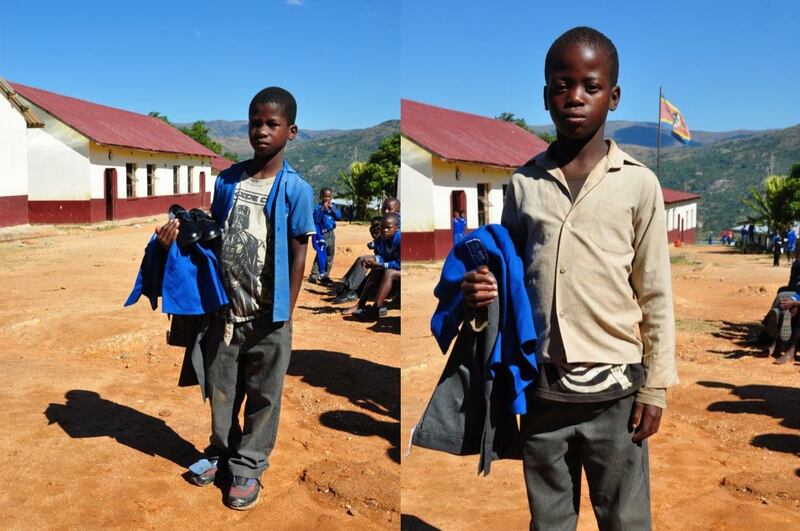 They are the 40 beneficiaries of Operation Uniforms and Differences, from St Amadius school in Swaziland. 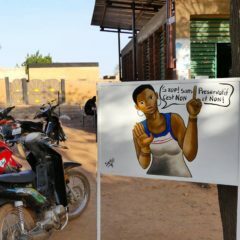 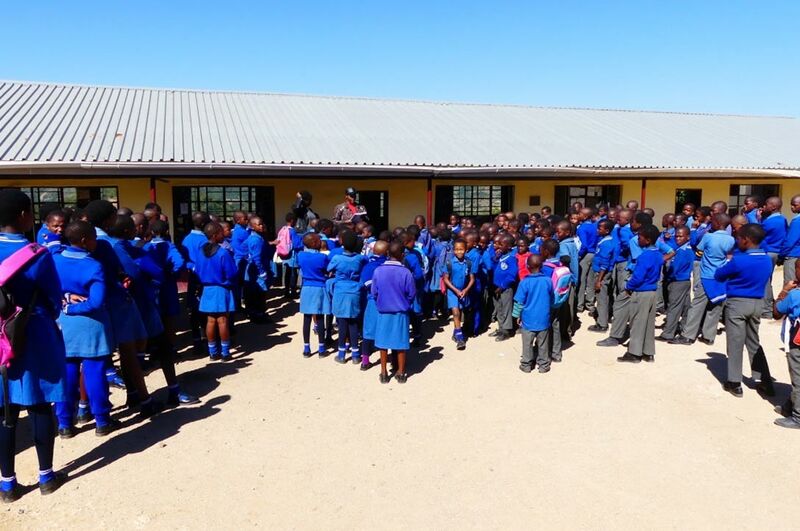 As for all benefiting schools, assignments were made following several visits by the local association Fundzisa Live, Designing Hope’s local relay association in charge of the uniforms project, and in consultation with the teachers and social workers of the school. 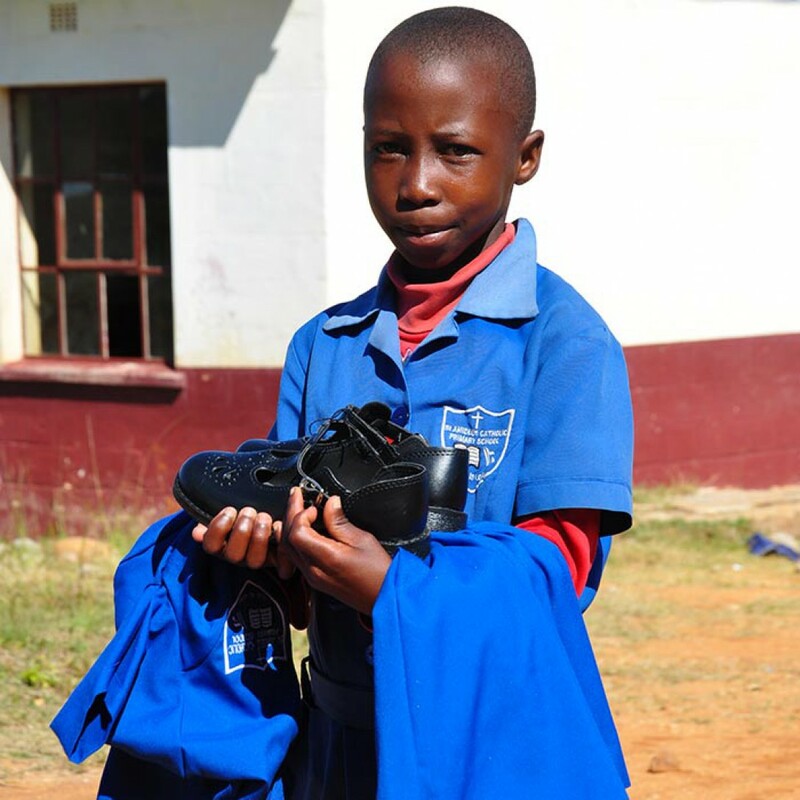 Some have only received one pair of shoes, others have a complete uniform, depending on individual needs and family situation. 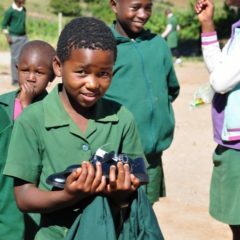 As can be seen in the photographs, some children even go barefoot at school, having no shoe in good condition, others have tattered clothes. 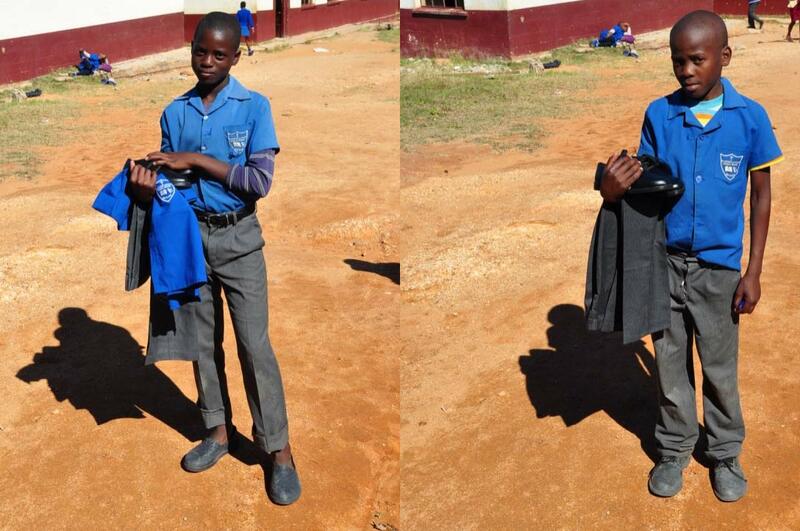 In total, 19 tunics, 17 trousers, 26 pairs of shoes were distributed in this school, for an amount of 13730 rand. 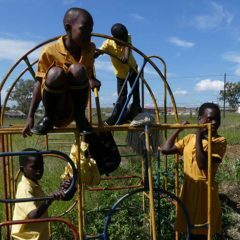 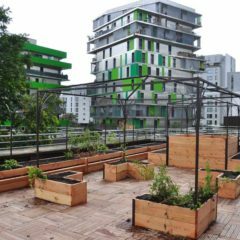 Designing Hope thanks all those who, by participating in the financing of this project, have made it possible.